Have you ever wanted to make a big change in your life or career? 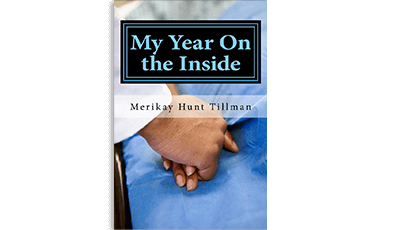 This book, My Year On the Inside, explores Merikay’s journey to transform an organization as Director of Patient and Family Experience for a hospital in North Carolina. As a former adjunct chaplain, business owner and consultant Merikay jumped in with both feet and didn’t look back. | She had no clue the twists, turns, heartaches and heartwarming stories that would emerge from her 18 month journey or the impact it would have on others. In this book, explore simple, yet strategic best practices for getting buy in to change and creating a culture shift. She shares principles for developing leadership, creating powerful teams and delivering an exceptional customer experience. These principles are full of inspiration and hope to improve personal achievement and the business environment. 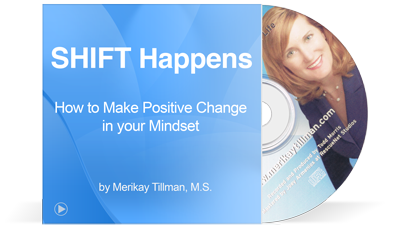 If you are ready to be a catalyst for change, Merikay’s insight and wisdom will help you along the path. 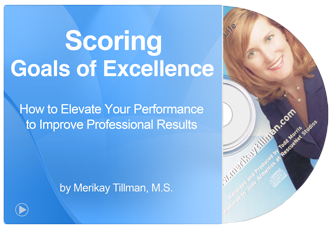 Gain insights from Merikay Tillman and eleven other notable experts.as they share strategies for mastering Business, Life and Relationships. 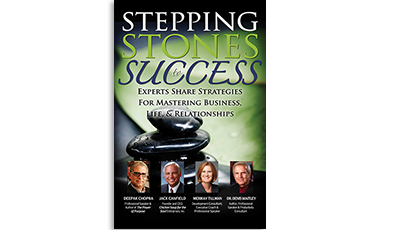 Merikay Tillman, speaker and professional coach, has been invited to be featured in Stepping Stones to Success, a highly successful book series. Tillman, Canfield, Chopra & Waitley are joined by other well known authors and speakers, each offering time-tested strategies for success in frank and intimate interviews. 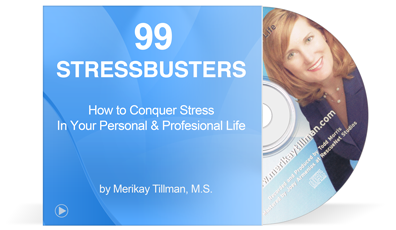 Downloadable Ebook for Kindle, Apple iBooks, Nook, Kindle,Kobo and other eReaders.